Muslim consumers are a rapidly growing demographic with tremendous spending power, present in virtually every market in the world. Despite this, Muslims are a largely underserved and frequently overlooked economic sector. 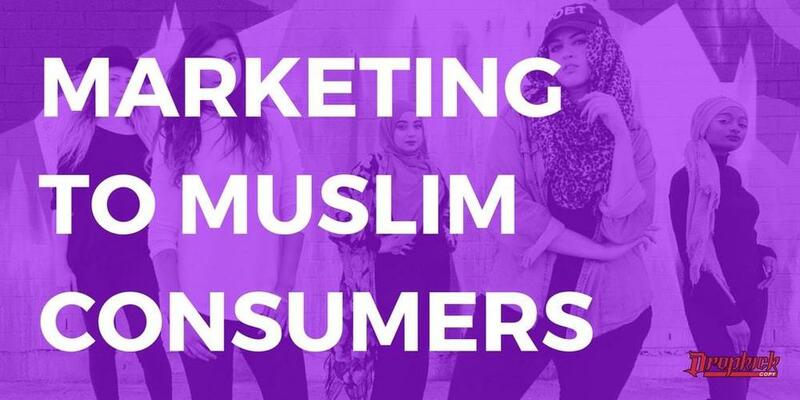 Since a whopping 90% of Muslims say that their faith impacts their buying habits, categorically ignoring the needs of Muslim consumers is clearly a costly mistake. So is plowing in blindly without considering the particular nuances of this multifaceted market. So how should you market to Muslim consumers?